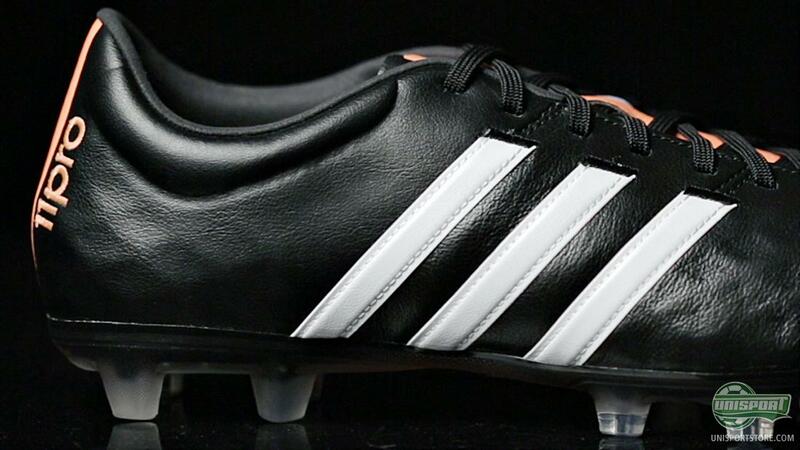 Adidas recently launched the third generation of their modern classic, the 11pro – and it has gotten a rather black facelift with a brand new upper, and the concept that the 11pro has to be the most comfortable boot made by adidas. 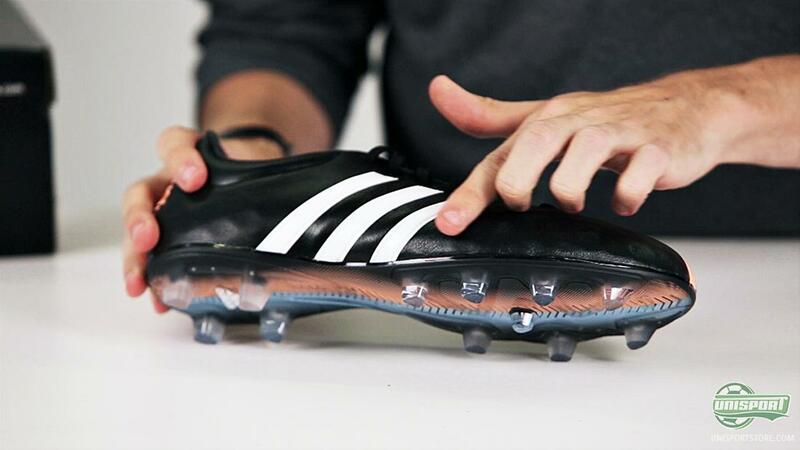 How all of this will actually work is something you can see much more about as Jakob takes the 11pro football boot in the studio for a Tech Talk. We love football boots, and we love new technologies. 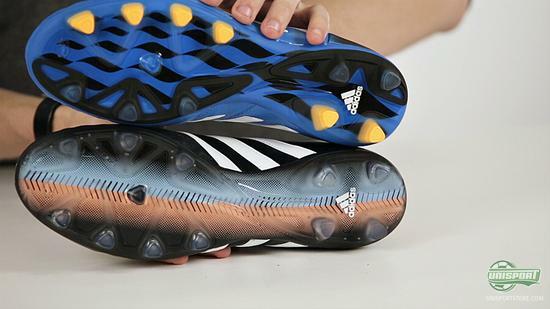 We were therefore more than happy when adidas put out a big update for their adidas 11pro football boots, which goes back to the concept that adidas introduced back in 2008 with the original adiPURE. 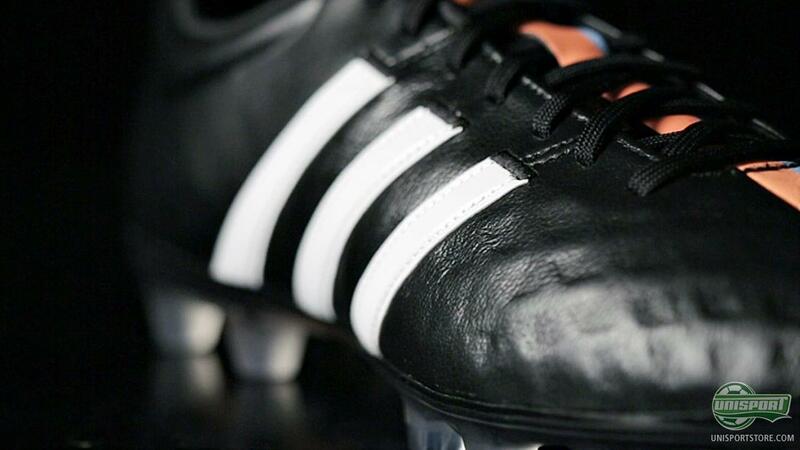 Back then, it was all about the lush, soft and thin kangaroo leather upper, in order to get the 'cleanest' experience, both in terms of comfort and touch on the ball. After a couple of years with the Taurus leather, made of calfskin, the 11pro now reintroduces the upper made of kangaroo leather. 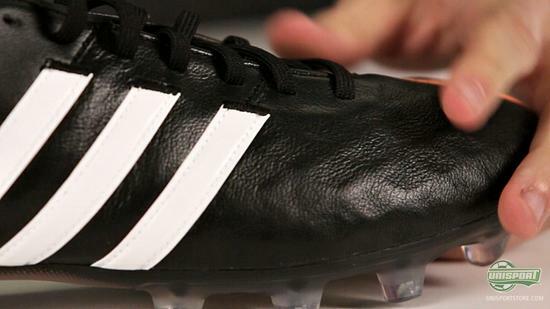 How this will be a part of making the adidas 11pro the most comfortable football boot that adidas have ever made is something you can hear in our Tech Talk, where Jakob goes into depth with the new upper – and looks into what the thin kangaroo leather combined with the supportive frame delivers. What do you think of the new adidas 11pro? 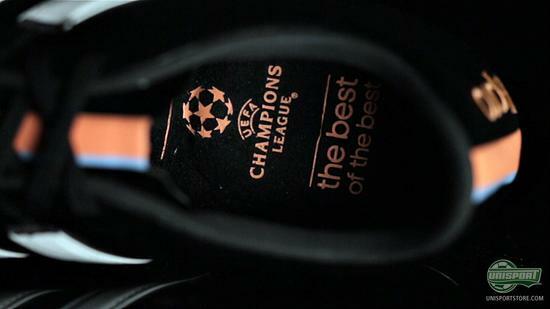 Take you football passion to a social level, and let us know what you think of the new boot on our Instagram and Facebook.